Today I wanted to delve back into blogging and share three easy ways to style black mom jeans. 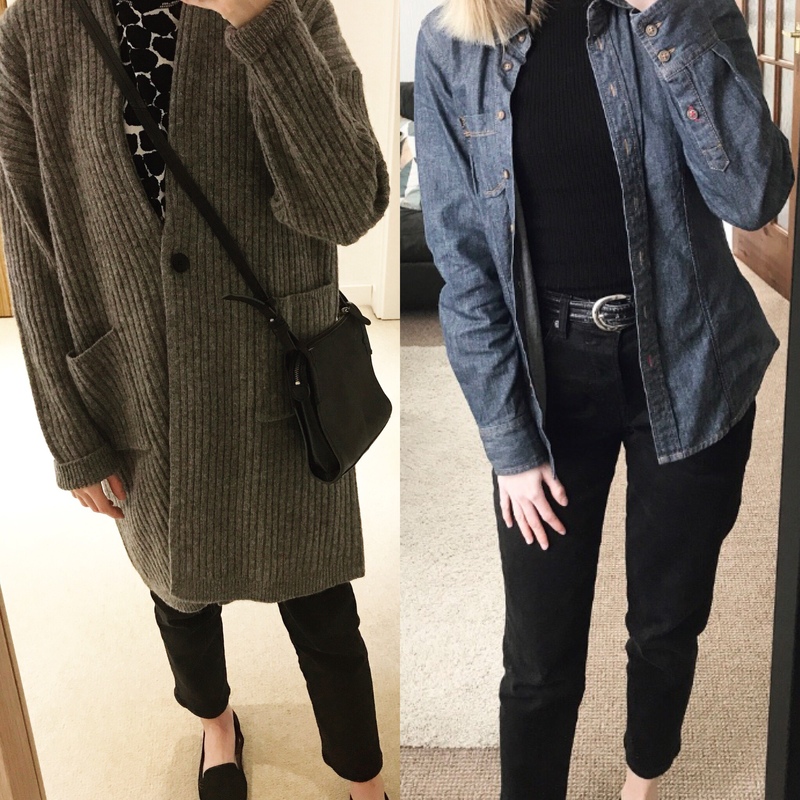 I previously shared how to style blue denim mom jeans, which you can read here. 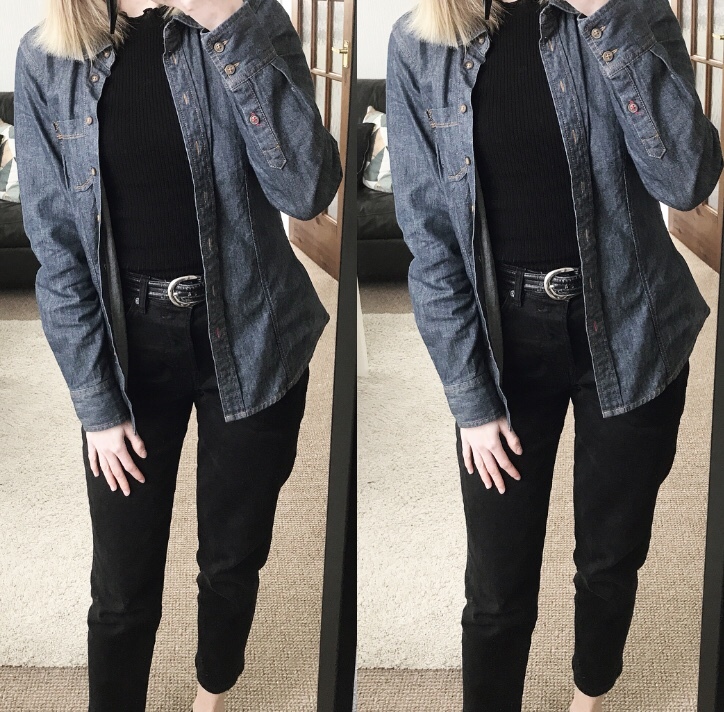 I found these black denim mom jeans in H&M recently, after being on the hunt for some for a while, and I’ve already got a lot of wear out of them. They’re comfortable, a great fit, and a really versatile piece to have in your wardrobe. Here are three quick, simple styling ideas with basic pieces you’ll already have in your wardrobe. 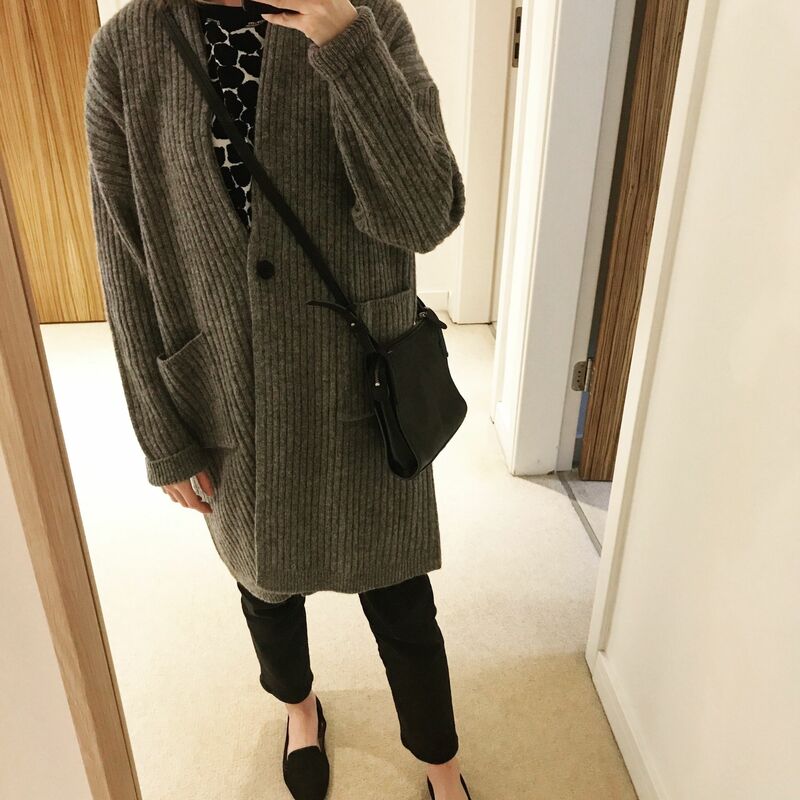 What are your favourite ways to style mom ways? 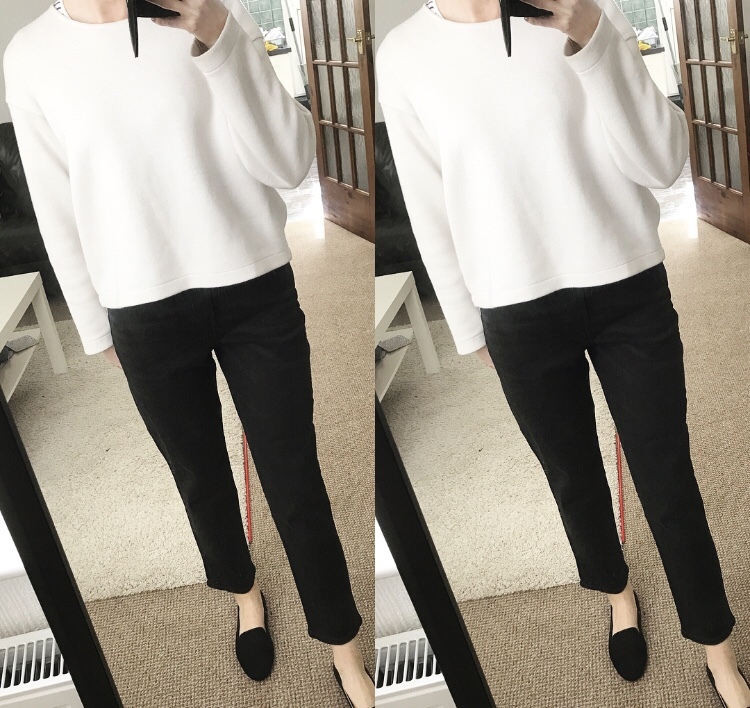 These are some great outfit ideas! I love how you styled these jeans.